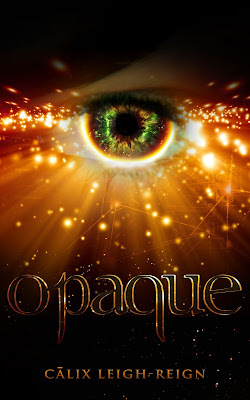 YA Bound Book Tours: Blog Tour Kick-Off: Opaque by Calix Leigh-Reign! YA Bound Book Tours is organizing a Blog Tour for: Opaque by Calix Leigh-Reign. This tour will run from October 24th to 28th. Check out the tour schedule below. Highly controversial debut novel by Cālix Leigh-Reign is taking the nation by storm! For those who've been craving an untapped damsel-in-distress-less Sci-Fi niche - Opaque delivers in this gripping page-turner involving mutated Limbal rings, biokenretic anomalies, mental dysfunction, perplexing Russian ancestry & romance. Cālix takes us on an adventure that begins when 16 year old misanthropic Adam Caspian unknowingly reaches biokenretic puberty, and his supernatural abilities awaken to save him from his murderous intentions. His every thought revolves around the extinction of the human race until mysterious Afro-Russian Carly Wit stumbles into his English class one morning. Adam notices something otherworldly about her immediately but denies the bio-synch taking place inside of him. As he resists their blossoming love, he battles with unnatural thoughts of his mother. Discovering his origin isn't what he'd thought, he becomes determined to peel back the layers of his lineage and unmasks a multitude of mind-bending secrets along the way. 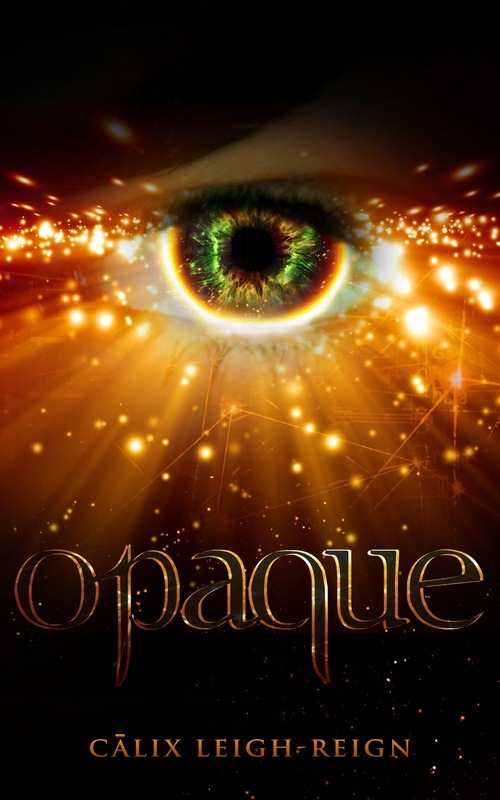 Cālix is the published author of the Russian-mutant, psychological Sci-Fi fantasy novel, Opaque. She's a certified paralegal and has studied creative writing under English teacher, script writer and published author Larry Strauss. Her earliest literary inspirations include Alice Walker, Larry Strauss, VC Andrews and Stephen King. She spent a majority of her childhood in libraries and developed an intense relationship with words. She's a member of YARWA and RWA and is currently serving as a judge for YARWA's 2016 Rosemary Contest. 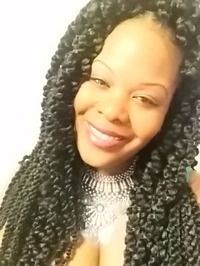 She enjoys prayer, discovering the minds of those who rebel against social programming, listening to music, a great cup of coffee, exquisite ethnic cuisine, spending time with family & friends, attending movie premieres, traveling and the arts. She spends her free time in the gym, fantasizing about story plots and different ways of changing the world.